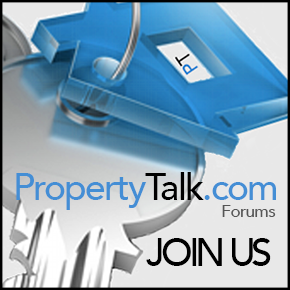 Do Property Managers need to be regulated? New Zealand is still a young country and the demand for rental properties has really only bloomed in the last 15 years. 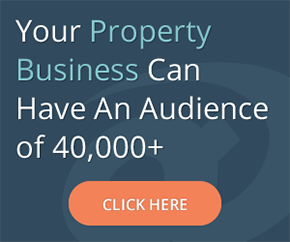 During this time many property management businesses have seemingly sprung up overnight. Over the years a lot have failed and those that have survived have thrived. Property Management companies like Pedersens Property Management are independent of a licensed Real Estate Agency however they do adhere to a strict code of practice as members of the LPMNZ. This organisation’s members are property managers working under licensed real estate agencies as well as independent operators. Therefore sharing of knowledge, best practices and recognition for excellence provides the necessary framework for property managers to succeed as operators in New Zealand. Pedersens Property Management were the winners of the property managers of the year award in 2014 and finalists in 2015. Lack of regulation for trust account money, inadequate or no professional indemnity insurance, no screening for property managers and no dispute resolution processes. An Act specifically for all property managers would be a step in the right direction to ensure all whom provide the service do so under a law that is regulated by an Authority like the REAA. Regions Outpace Auckland But Is It Enough?